Poster Posse recently partnered with SciFi Now book club to come up with alternative book covers to accompany SciFi Now's monthly book reviews. 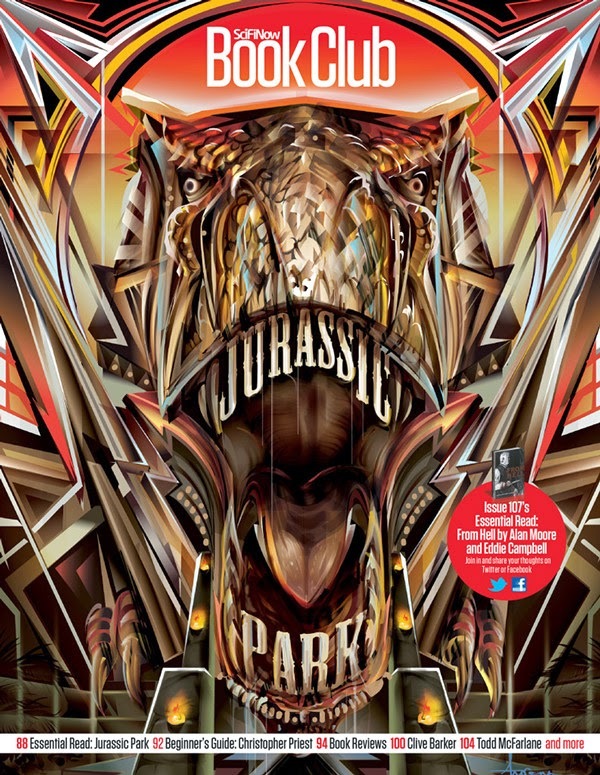 This month Orlando Arocena illustrated this ridiculously awesome alternative book cover for Michael Crichton's "JURASSIC PARK". Check out Poster Posse here! Read an in depth interview Orlando did with SciFi Now here! Orlando is a Behance guru, check him out! Check out more work from Orlando on our site!